As we celebrate Veterans Day this year, the Road Home Program would like to deliver an expanded message to our veterans and their families. Along with the traditional message of thanking veterans for their service and sacrifice to our country, we’d like to add that the Road Home Program is there for you (the veteran) and your family. We have seen firsthand over the last seven months since our opening, the important role Road Home is playing in the veteran community. It’s not just in the services we deliver around counseling and care for PTSD, TBI, military sexual trauma or other challenges, but in the fact that we are there for the veterans and their families. There to listen, there to assist, there to direct and advocate for each of the veterans and their families members that come to Road Home. It is truly an honor to serve and support our veterans, and we ask our peers and friends in the Rush community to pass along the message about Road Home Program to others in your local communities. Along with the great clinical work we are doing at Road Home, our team is working very hard to help veterans navigate and access other critical services around housing, financial assistance and counseling, understanding what benefits they are entitled to, as well as career and job opportunities. An emerging program within Rush is the Enabled Vet program, led by Jaime Parent, vice president of IT Operations, where veterans are placed in a 12-week internship program to learn about the IT environment, gain access to attaining certifications, and most importantly take these skills to apply for future employment within the IT community. It is truly a win-win opportunity for the veterans and for Rush. 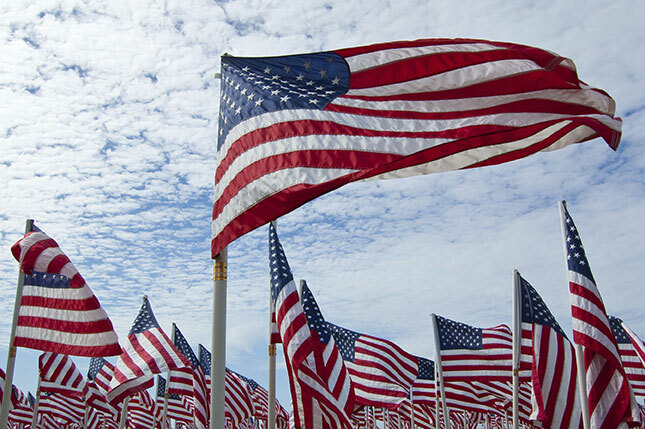 So as you celebrate Veteran’s Day, know that Rush University Medical Center has created a strong foundation of support for our veterans and their families through the Road Home and Enabled Vet programs. Pass along the message that we are thankful for our veterans and their service to our country, but more importantly let them know we are there for them and their families, this Veterans Day and every day here at Rush. Will Beiersdorf is director of the Road Home Program at the Center for Veterans and Their Families at Rush. You can help the center’s efforts for veterans by making a gift to the Road Home Program. This entry was posted in Uncategorized and tagged military, post traumatic stress disorder, ptsd, tbi, traumatic brain injury, veterans, Veterans Day. Bookmark the permalink. Today I will be mentioning other blogs you can also follow as a spouse or share with your soldier or loved on with ptsd! Thank you for sharing! I shared to my blog ptsd spouses!